The first student asked me, do you think I’m ready to date? Then a second student asked me the same question. By the time the third and fourth asked me the same question I had the name. Come Back Cupid a platform for tech-shy adults interested in dating. When people talk about programs for older adults the focus is on health. 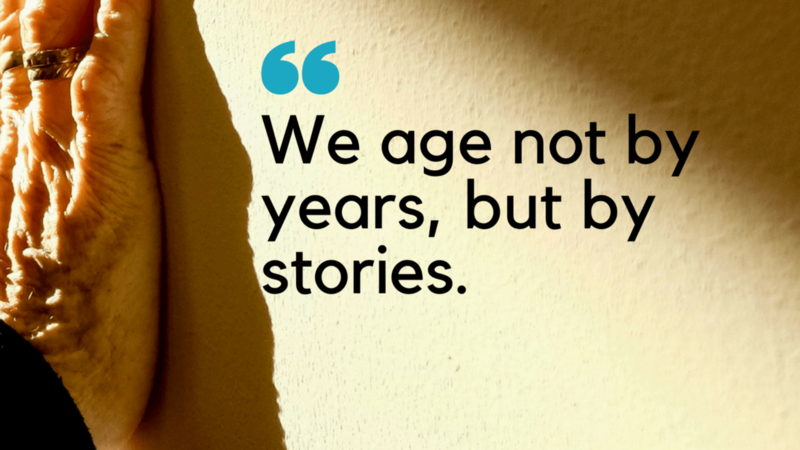 As a gerontologist, I am one of those voices. However, from my experience friendship, love, and intimacy are also a part of aging. When I launched Come Back Cupid my goal was to make the program accessible and connect with aging centers to share the program. If you’re an entrepreneur you know the story. It takes a lot longer than you think it will. The Aging Well Center of Clearwater is true to their word. Aging Well means respect and social inclusion. Last year they connected with me to offer Come Back Cupid for their participants. 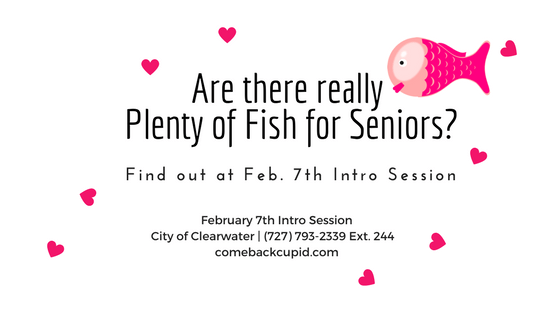 Next week they’re Skyping a Come Back Cupid information session! The session is next, Tuesday, Feb. 7, 2-3 p.m. By Skype, I’ll be giving an overview of the upcoming sessions. The four-week course runs from Tuesday, Feb. 14 through March 7, 2-3:30 p.m. at1501 N Belcher Rd, Clearwater, FL. If you attend the free class introduction, you’ll receive $4 off the course fee of $16 (with city Recreation Card) / $18 (without card). For more information call 727.793.2339 Ext. 244.